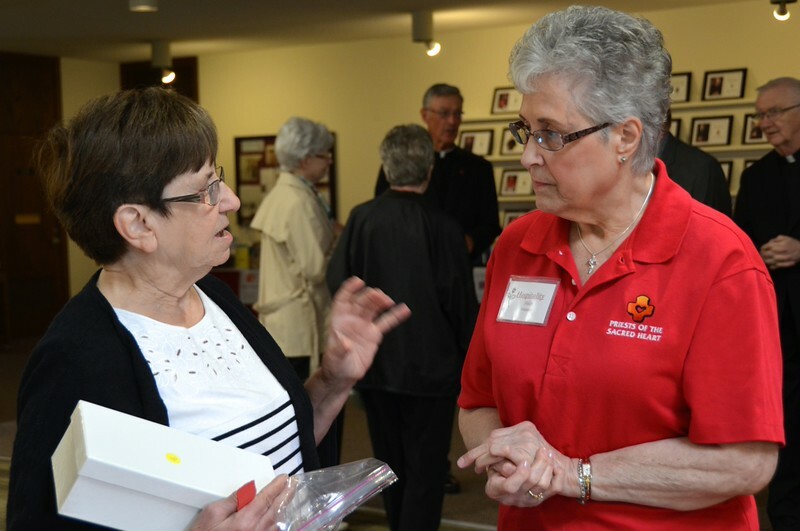 Sacred Heart Monastery hosted its annual feast-day liturgy for the Feast of the Sacred Heart. The main chapel was just about filled to capacity with friends, family and fellow religious and clergy. Fr. Jim Schroeder, SCJ, was the main celebrant, stepping in for Fr. Stephen Huffstetter. Fr. Steve, the former provincial superior of the US Province, was elected to the General Council in Rome just weeks ago. He is currently in Rome, preparing for his new ministry.